Bottom portion of the multiport head assembly. 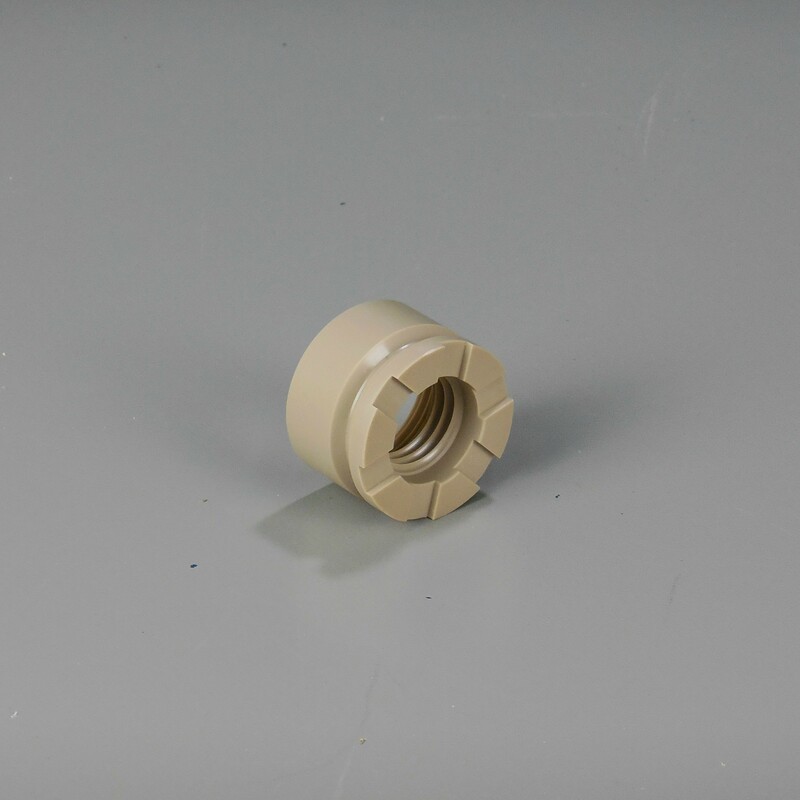 This piece is the bottom portion of the multiport head assembly. The vial is inserted into this piece before the head is attached.